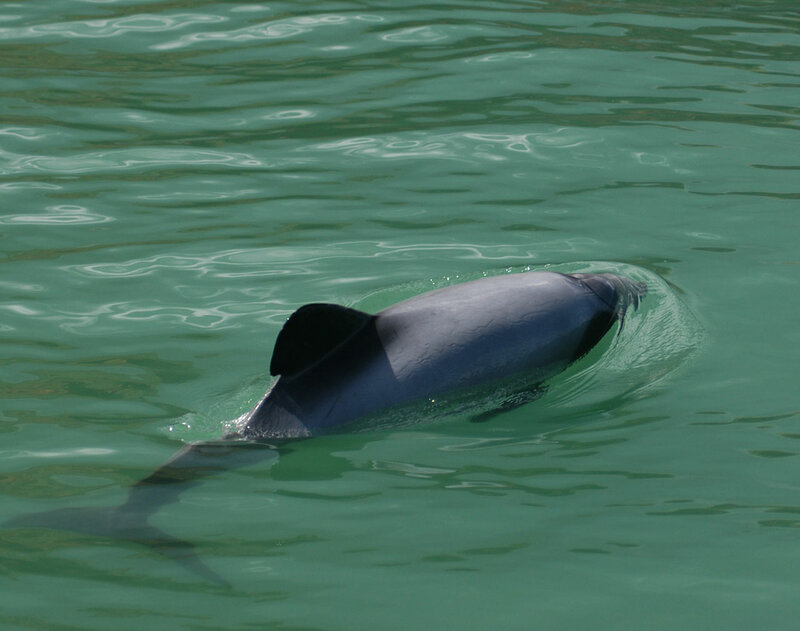 I'm shocked and deeply disappointed to learn that New Zealand Petroleum and Minerals has just approved an application to allow new exploration for seabed mining for iron sands in Māui dolphins' habitat. We must protect these dolphins. The West Coast of the North Island is their only home, and we should not allow industrial seabed mining where they live. Before the 2017 election, your parties both promised to protect these dolphins from set netting, conventional trawling and other threats. I urge you to make that happen. Honour your commitment. Please use your power as Ministers to protect these dolphins from seabed mining and other threats. Now, the news has just broken that the government - via New Zealand Petroleum and Minerals - granted a permit to explore for possible future seabed mining for iron sands in a 220-square-kilometre area north of Taranaki. This is where we know that Māui dolphins swim. We are shocked that the government is allowing new exploration for seabed mining in the world's rarest dolphins' home. But, we are confident that together it's possible to stop any more new seabed mining in these precious dolphins' home. Will you use your voice to help protect Māui dolphins?